Since more than 50 years Rabotvins is an important producer of aperitifs; some of the brands owned by the company have conquered a very good market share. Our long experience is a guarantee for a regular quality and a nice and suitable packaging. 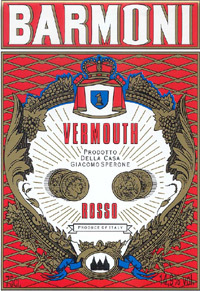 In general vermouth is drunk as an aperitif with ice cubes or with gin. Occurs quite frequently in the preparation of cocktails.